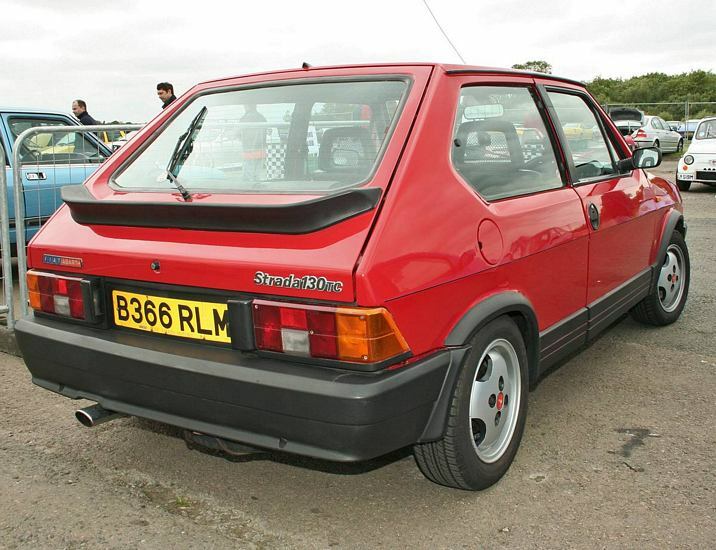 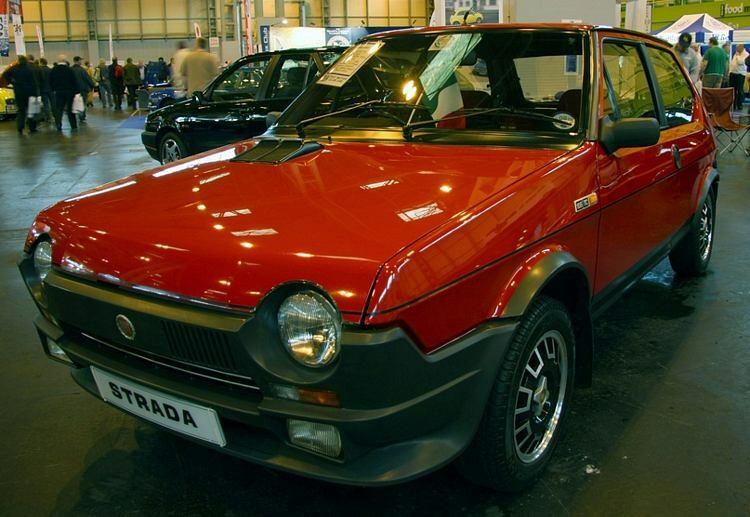 Additional Info: Also known as the Fiat Ritmo. 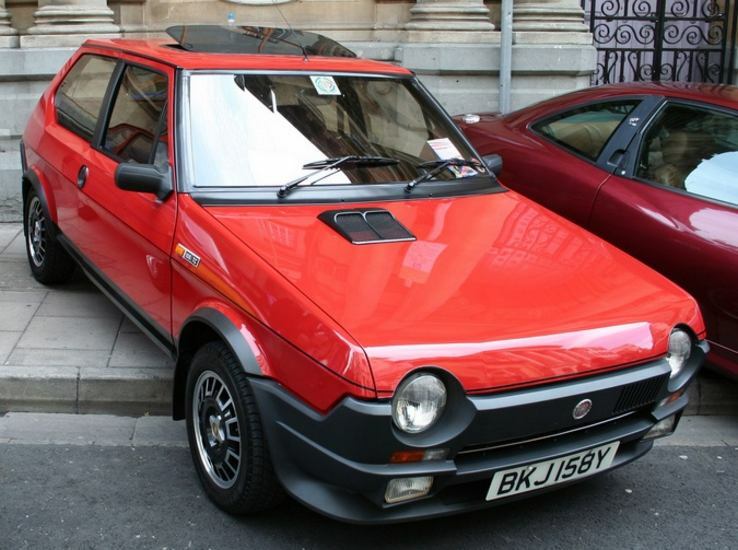 The 130TC was available from 1984-1988. 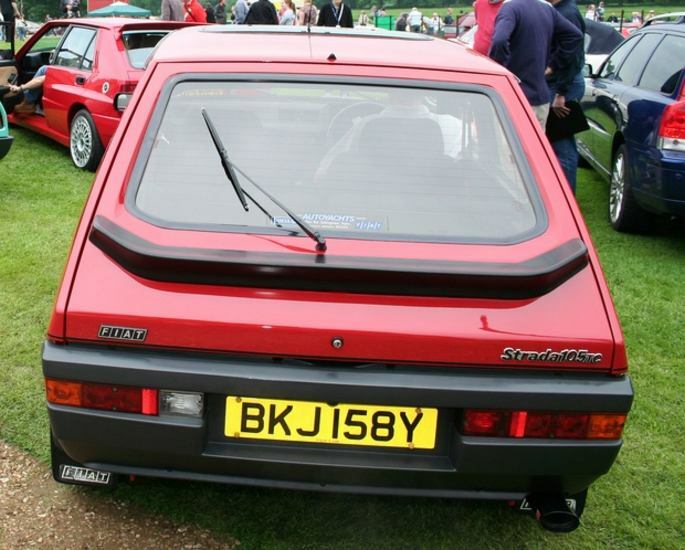 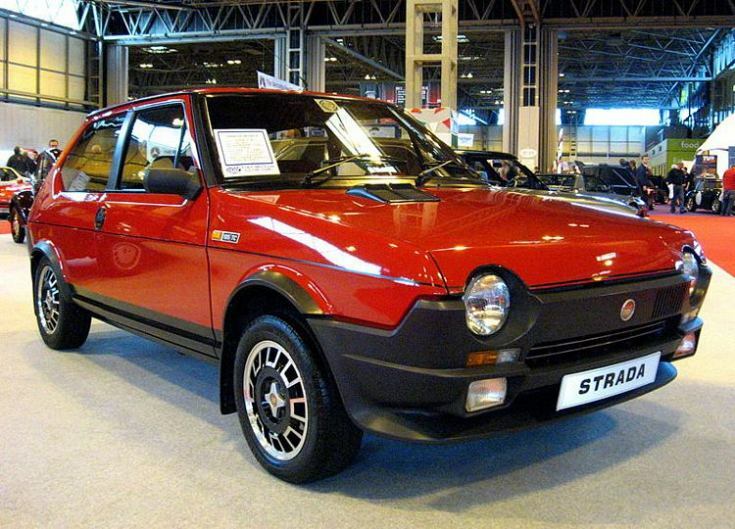 Also available was a Strada 125TC (1981-1983) with 123bhp, 0-60 in around 8.2 seconds and a Strada 105TC with 104bhp, 0-60 in around 9.5 seconds.